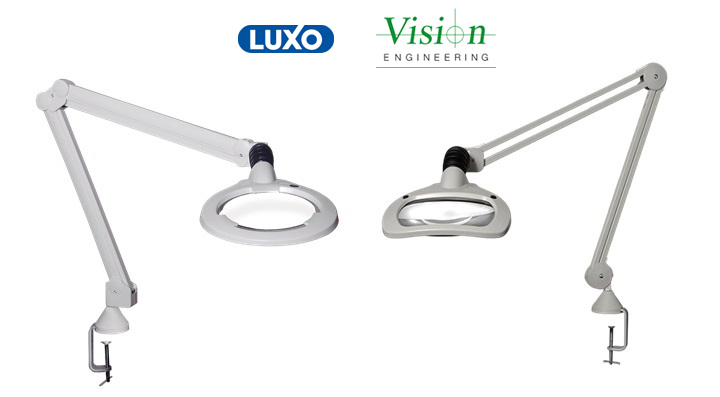 Vision Engineering's collaboration with Luxo Corporation provides a range of illuminated industrial bench magnifiers offering outstanding performance for a range of manufacturing, assembly and inspection tasks. 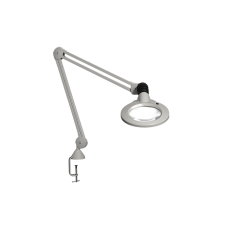 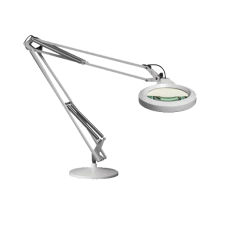 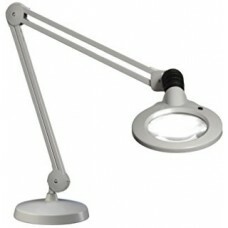 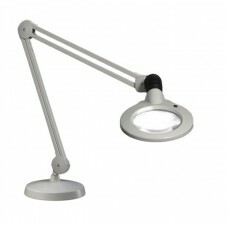 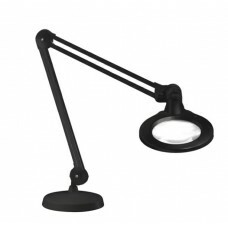 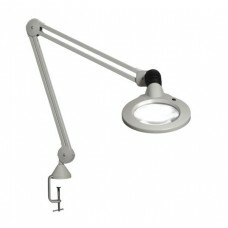 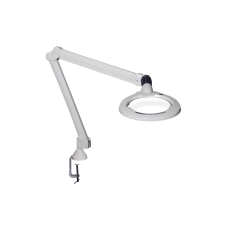 Luxo Magnifier Lamps are recognized as the number one lighted magnification system in the world. 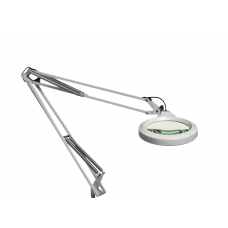 These quality magnifiers provide perfect balance and flexibility for efficient working, always ensuring they stay in the right position without drifting.